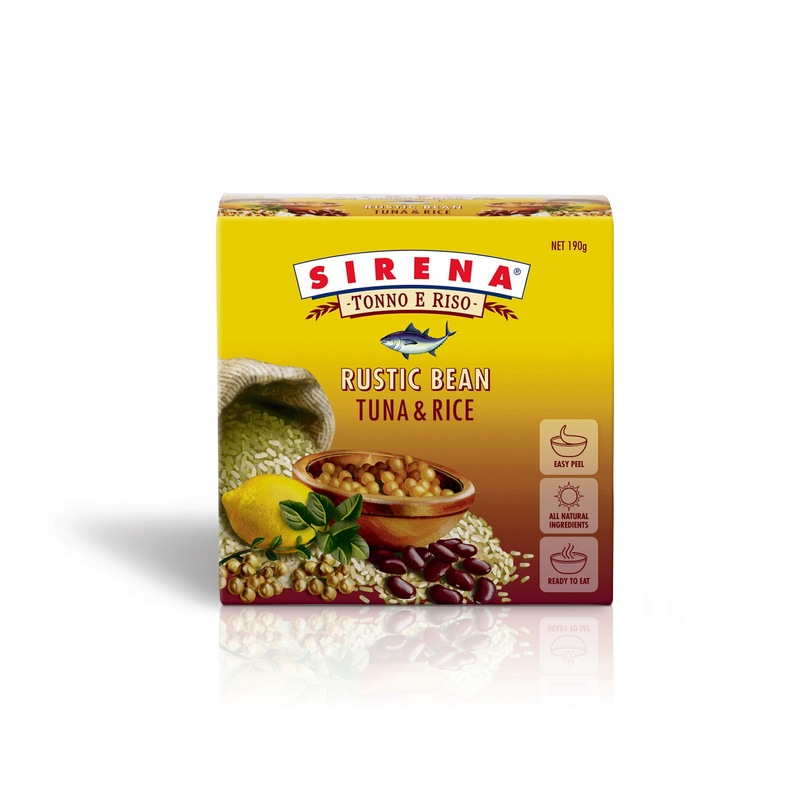 I really, really liked this product - so much that I've bought quite a few packs to keep at work for lunches or snacks. The price is reasonable - way cheaper than buying a sandwich - and I know that there's no artificial stuff in it, just good, whole foods. 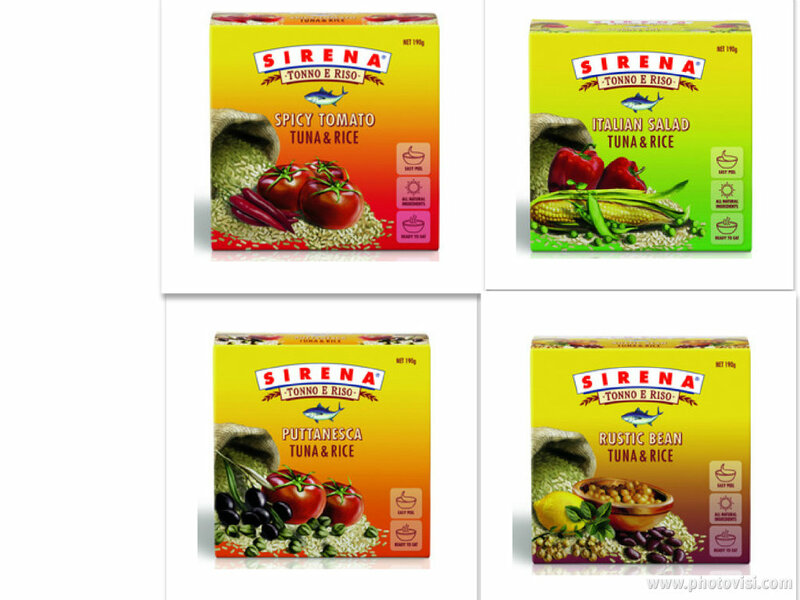 You can find out more about Sirena's Tonno e Riso (or their other products) over here. The competition is open to Australian residents only and closes at 6:00pm Australian Eastern Standard Time on Friday 18th May 2012. Only one entry per person is permitted. The winner will be chosen at random and announced here on this blog on Saturday 19th May. If the winner’s postal address is not received by Thursday 24th May, their prize will be forfeited and a re-draw will take place. There is one main prize and two runner-up prizes to be awarded, with an approximate total prize pool value of $230. 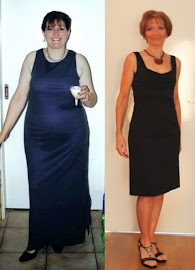 Postage within Australia is also included. 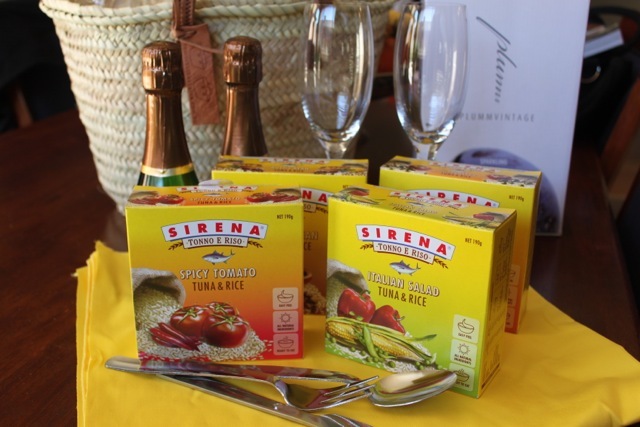 This is not a sponsored post, and no cash payment was received to promote these products, however prizes were provided by Sirena. Oh, I want, I want! I don't have a very creative picnic desire though. Frankly, I love our own property and on a calm day with blue skies and ducks on the pond, it's gorgeous and perfect for a picnic. With my hubby, of course; who else?! ohh I think my perfect picnic location would be out at our farm with the horses. My fantasy partner would be the commando from biggest loser OMG that man is hot! I'd like to have my picnic with my wonderful husband on Whitehaven Beach in the Whitsundays. He's never been up there, and I loved it. Not suitable for a picnic basket, but I'd also like to go touring by kayak up near Cape Tribulation out to camp on Snapper Island again. I did that as a uni student and loved it! My fantasy picnic would be an evening one, on a summer's night in Santorini, sitting on a secluded area of cliff and watching the majestic sunset while nibbling on local food and wine... And my partner would definitely be my husband as he is in love with the island since we went there on our honeymoon! hmmmm my ultimate fantasy picnic would be up to Zebedee Springs at El Questro (hot springs noice) and I would love to take my brats, because they'd think it was awesome!